Malaika Arora may seem like she doesn't eat anything but strictly healthy food, but the diva is quite a foodie. The model, actor and reality show judge is a fitness freak and we are all aware of that fact. 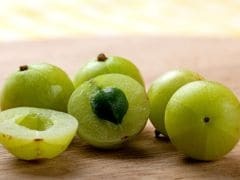 In an interview, Malaika had revealed that she starts her day with a glass of warm water with lemon and also sticks to her diet plan as much as possible. The diva, who has recently started her own yoga studio, manages to eat healthy despite travelling so much and constantly working. She is often spotted making healthy food choices, whether it is in the form of opting for home-cooked food on the sets or snacking on a handful of almonds while on the road. But this Sunday, she seemed to have almost slipped up and actually indulged herself! 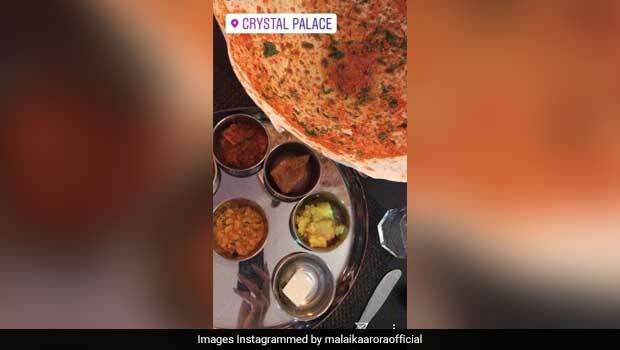 Malaika Arora shared pictures of some delicious Gujarati fare from the popular Surat restaurant Crysttal Palace, on her Instagram stories. 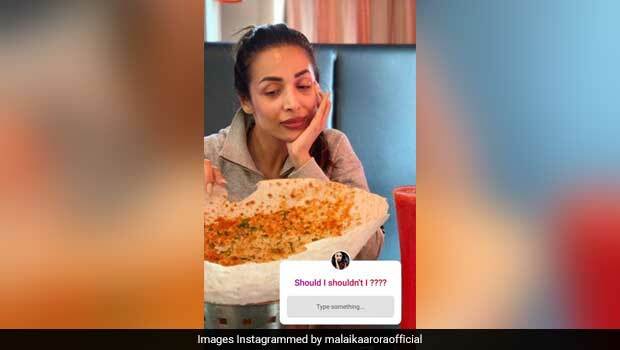 The snapshots show Malaika Arora's pure vegetarian food plate with a variety of veggie bowls and a huge, delicious-looking khakra. Malaika seemed to be having a hard time deciding whether she should pass on the ginormous Gujarati dish or cave and just spend a few extra hours in the gym to burn those calories. Also Read: Revealed: Here's The Recipe For Malaika Arora Khan's Daily Detox Green Smoothie! That looks simply delicious! Gujarati food fans will know the feeling of satisfaction that one gets after munching on a perfectly thin, crispy and deliciously spiced khakra. The dish is a popular Gujarati snack that is now enjoyed across the country, not just because of the irresistibly crunchy texture, but also because of its portability. This particular khakra at Crysttal Palace doesn't look portable at all, though! 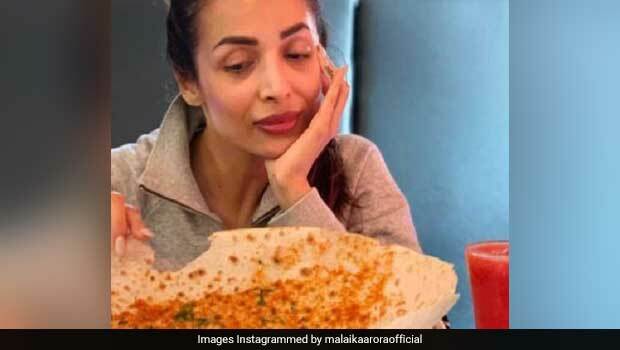 Malaika Arora is quite the fan of Indian food and has been spotted enjoying some authentic South Indian delicacies as well. What did you think Malaika Arora finally do? Do you think she was able to resist the crunchy treat or was she defeated by monster khakra? We know, we sure would have finished the dish without a second thought!